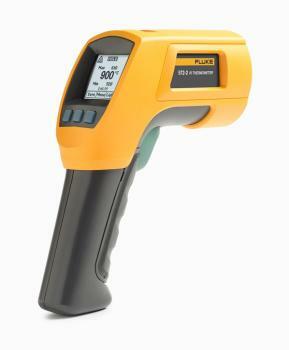 The 572-2 has the largest temperature range and greatest distance-to-spot ratio of any of Fluke’s IR thermometers. The dual-laser sighting system clearly shows the diameter of the area being measured for greater confidence in your readings. A 900°C (1652°F) maximum temperature makes the 572-2 suitable for many industrial environments including petrochemical, metal refining and smelting, power utility, cement and glass. 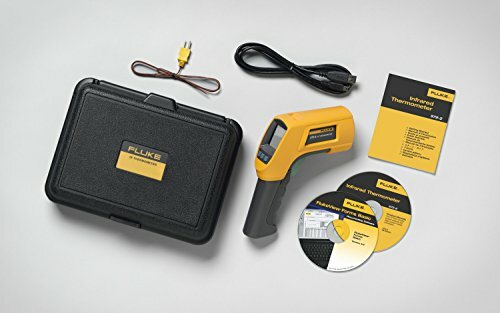 Buy Fluke 572-2 High-Temperature Infrared Thermometer with Dual Laser at Discounted Prices ✓ FREE DELIVERY possible on eligible purchases. 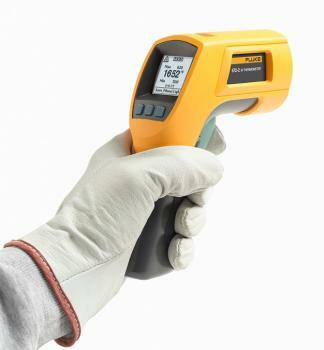 The 572-2 has the largest temperature range and greatest distance-to-spot ratio of any of Fluke's IR thermometers. The dual-laser sighting system clearly shows the diameter of the area being measured for greater confidence in your readings. 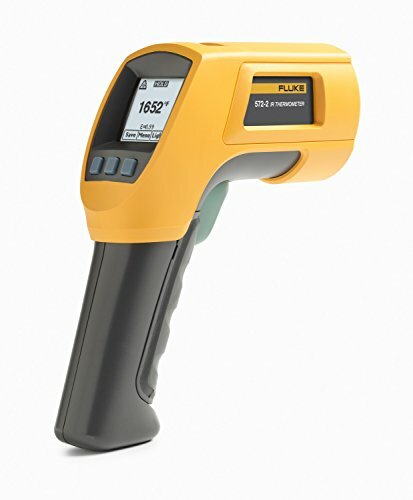 A 900°C (1652°F) maximum temperature makes the 572-2 suitable for many industrial environments including petrochemical, metal refining and smelting, power utility, cement and glass.